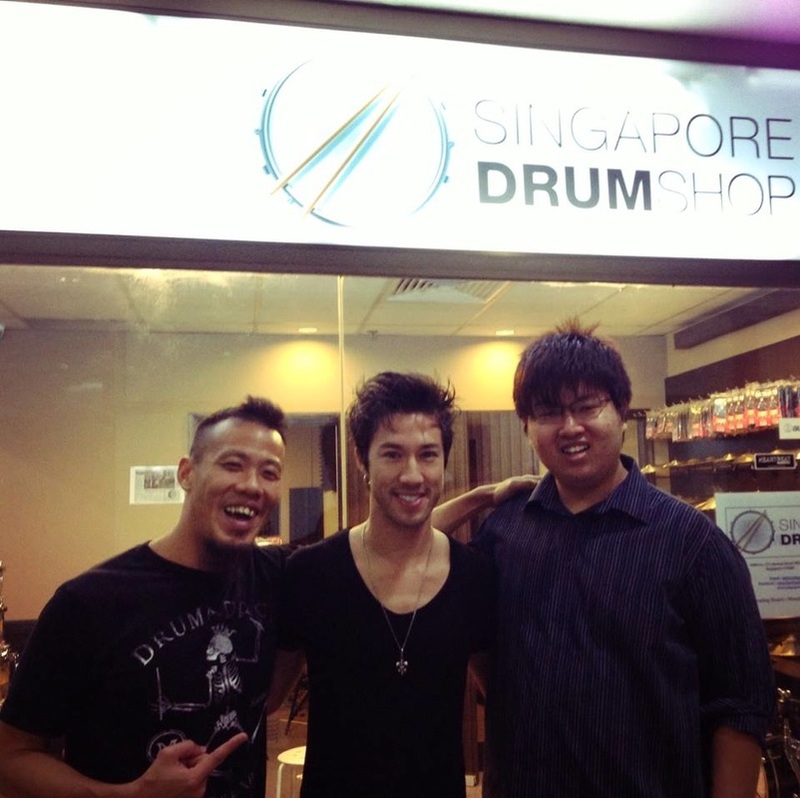 Singapore Drum Shop was formed in 2013 to cater to the drummer's needs in Singapore. As we receive, we return, by contributing to the drumming community in Singapore. Featuring the Singapore Drumming Scene on Drum! Magazine. 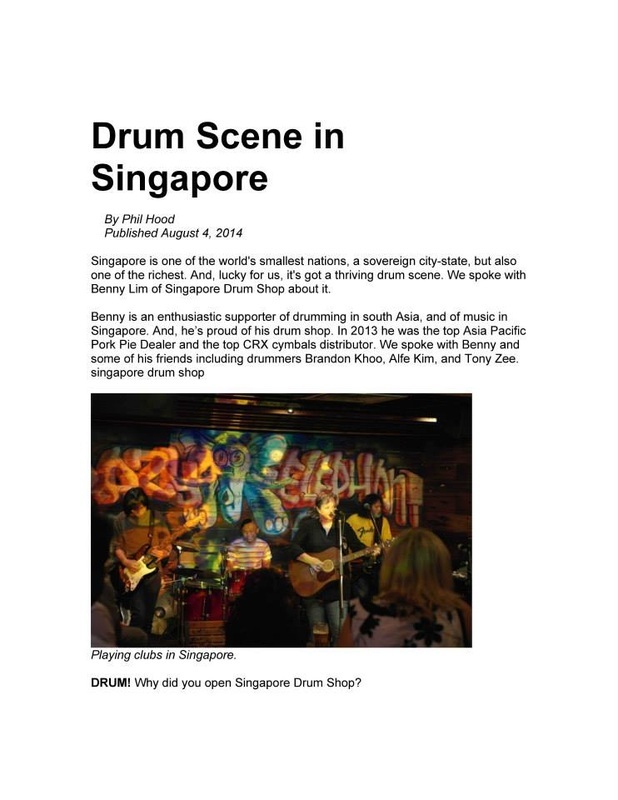 In 2014, with help from Alfe Kim, Brandon Khoo and Tony Zee, we managed to publish an article of the Drum Scene in Singapore on the website article of Drum! Magazine. Drum! Magazine is considered to be one of the largest drumming magazines in the world and we were the first drum shop and one of the first countries in the world (Out of USA) to be featured by Drum! 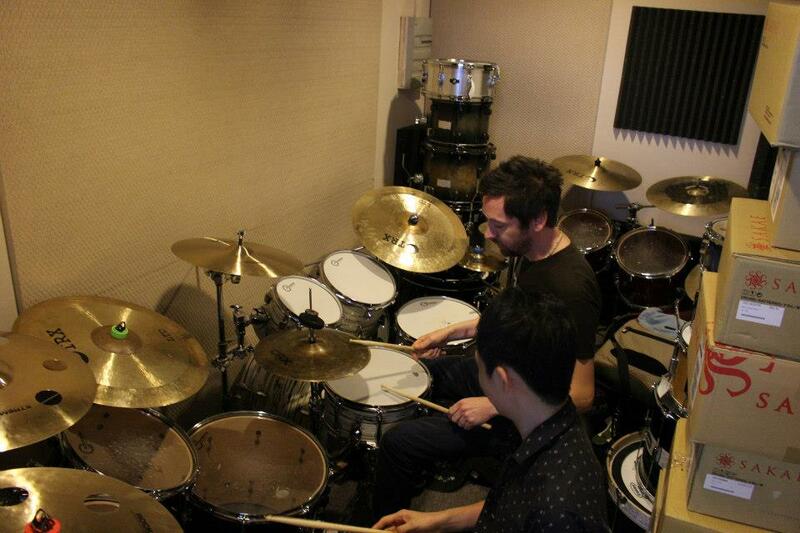 In Nov 2013, we invited Shakira's drummer Brendan Buckley to Singapore Drum Shop for a store visit. Brendan was here to share some tips and ideas on drumming technique, experiences on being on road with Shakira, drumming scene in USA and more! The event was free of charge and some lucky drummers even got a once in a lifetime opportunity to jam with Brendan! 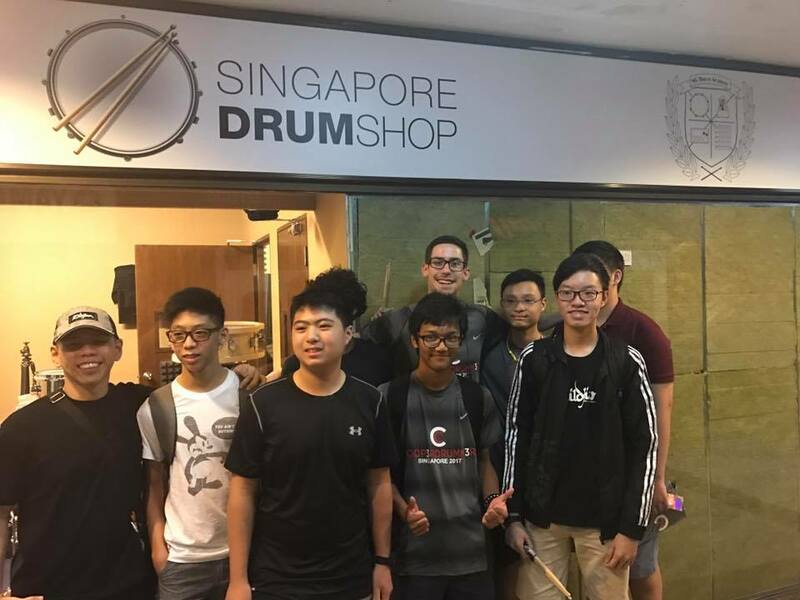 Sakae Drum Artist Jack Pollitt, drummer for Mamas Gun, Beyonce, Ed Sheeren, made an visit to SDS on May 2015 when his band, Mamas Gun, visited Singapore on their Asia tour. Jack was here to share some drumming tips and experiences and was nice enough to jam with some lucky drummers! It was an awesome and memorable experience that we will never forget. in June 2015, we were pleased to lend our Sakae Almighty Maple Drum Set to the House of Riot! 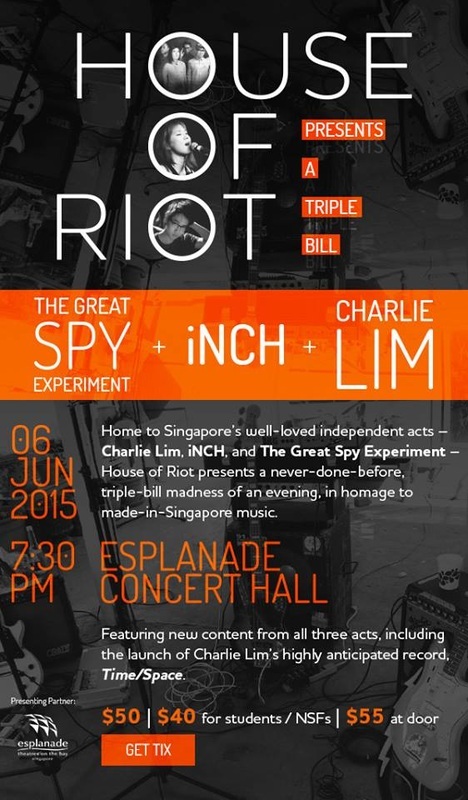 Concert, which featured The Great Spy Experiment, Inch Chua and Charlie Lim. This was the first big scale concert to feature local indie acts and a big landmark for the local Singapore Music Scene. Lending of Drum Set to Spouse for House Season 1 and 2. SDS was pleased to lend our Crush Chameleon Bop Kit and CRX Cymbals to Channel 5's top TV Show Spouse for House for their season 1 and 2 episodes. It was fun to see our drums featured on TV to promote drumming awareness in Singapore. During August 2016, we organised the first ever PDP Drum Clinic featuring JP Bouvet (drummer for Steve Vai, Zack Wylde), for free admission. This event was attended by close to 200 drummers and was one of the most attended Drum Clinic in Singapore's history. 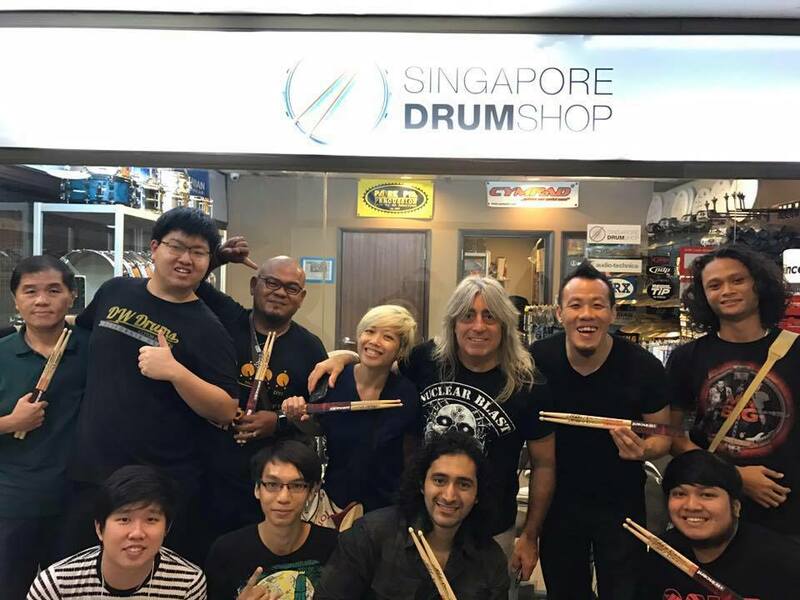 On the October of 2016, we were honoured to invite our friend and rock legend Mikkey Dee to Singapore Drum Shop for an impromptu store meet and greet with his fans. Mikkey was here for 2 hours and signed the various merchandises that his fans had brought. Mikkey Dee played the next night with Scorpions in Suntec Convention. On the Feb of 2017, we were honoured to host a store meet and greet with Youtube's most popular drummer - Casey Cooper (Coop3rdrumm3r). Casey has over 300 million views on Youtube and 1.4 million subscribers. Casey did a 2 hour signing session and there were close to 150 drummers attending and getting their merchandises signed by Casey. On the 25th of March 2017, we were invited as special featured guests of Mediacorp's Channel 8 Here's to Health Season 9 健康在于你 to talk and promote the wellness of drumming. 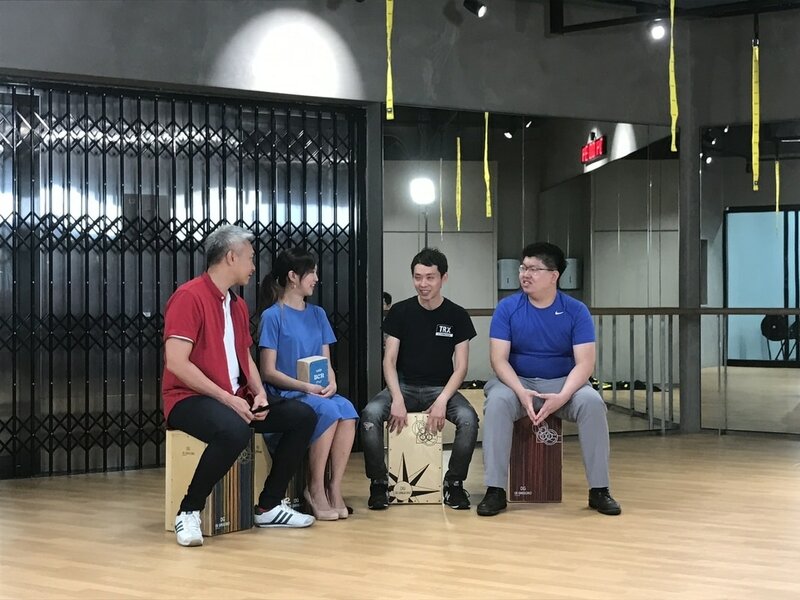 SG Drum Academy Instructor Alfe Kim was featured as a prominent instructor on Television and we were interviewed on the show by celebrities such as Tay Ping Hui and Lim Pei Fen! 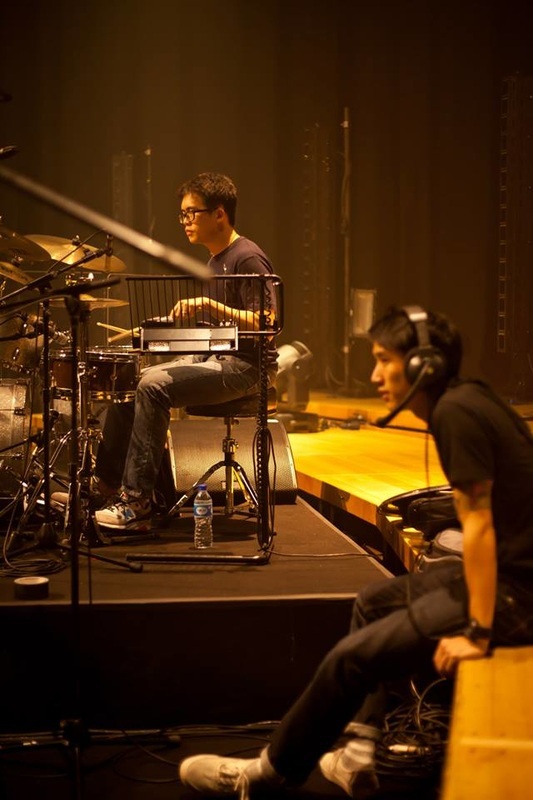 Alfe was able to teach Tay Ping Hui on how to drum before and during the filming.